Postal workers have been under fire for littering the ground with unwanted red rubber bands. 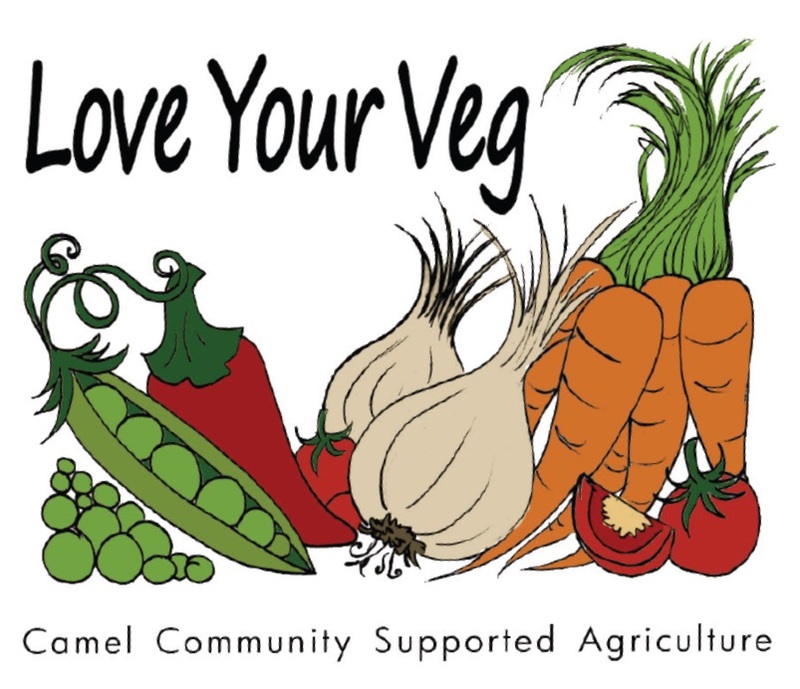 But at Camel CSA we’re looking for as many as we can get. Our picking and packing team urgently needs rubber bands for bunching up spring onions, chard, parsley and other such delicacies to go in our veg boxes. So if you know of any postboxes where they get discarded, or have a small stash lying around at home or in the office, please drop them in for us at St Kew Harvest farm shop. BBC News came up with 10 uses for a red rubber band but makes no mention of veg boxes. Pity.